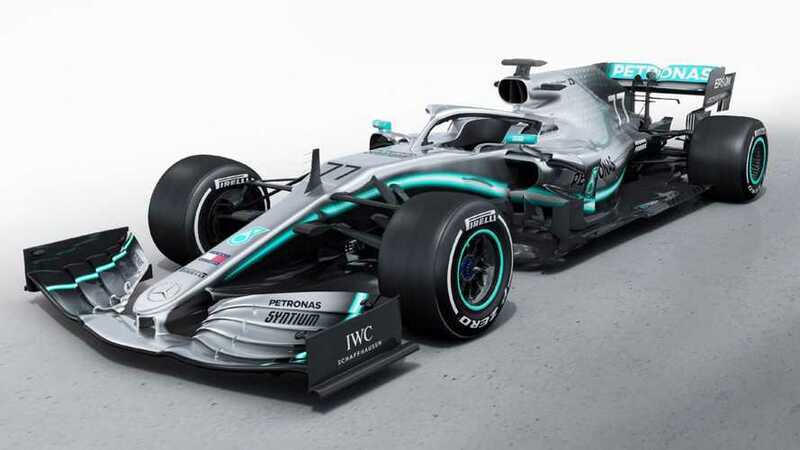 Mercedes has revealed the new W10 Formula 1 car that it hopes can carry it to a sixth consecutive championship double. 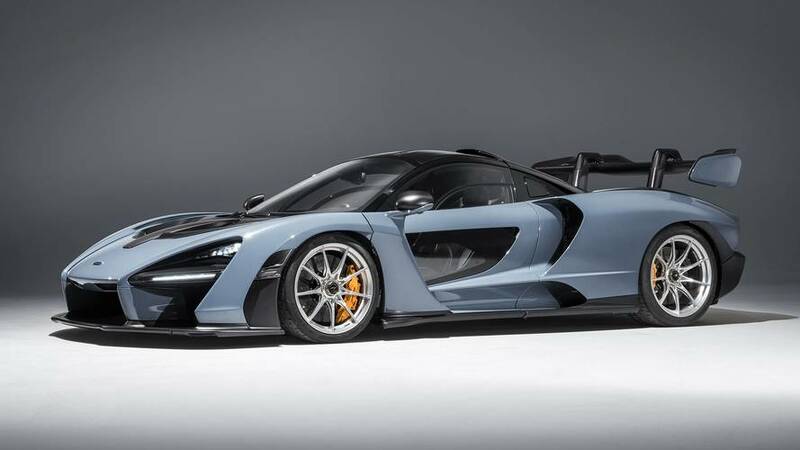 The 'Son of Valkyrie' will be here in a couple of years. 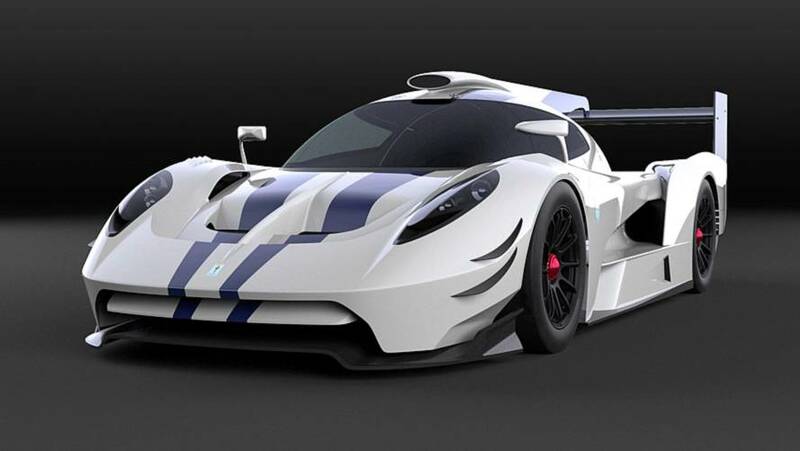 SCG 007 joins a growing list of ambitious in-development projects at the niche automaker. 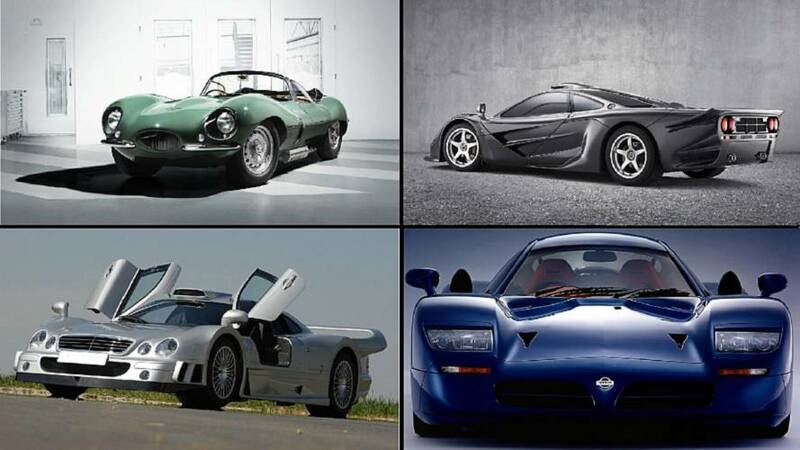 These 10 supercars are unmatched because they were created to compete in the 24 Hours of Le Mans. 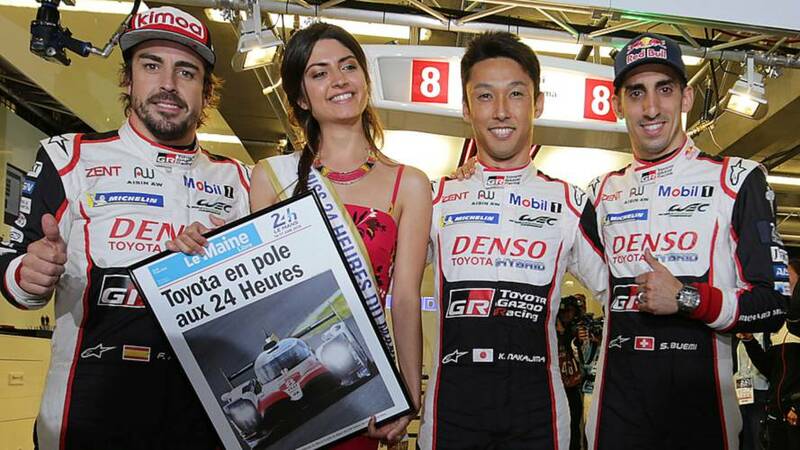 The #8 Toyota of Kazuki Nakajima, Sebastien Buemi and Fernando Alonso will start the Le Mans 24 Hours from pole as the Japanese manufacturer locked out the front row. 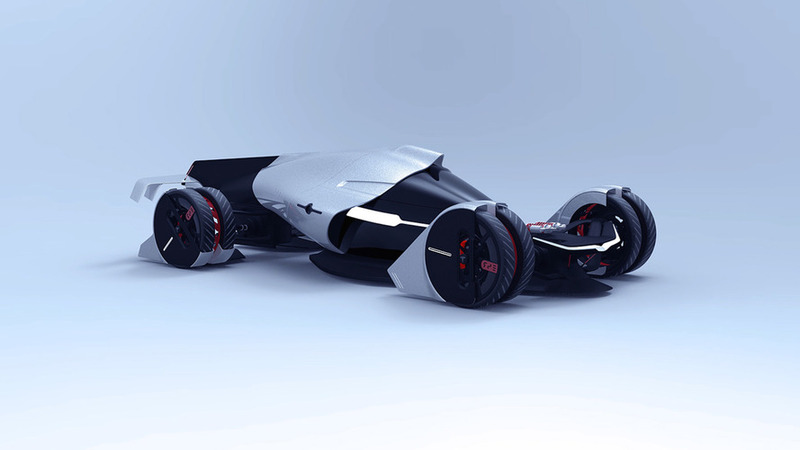 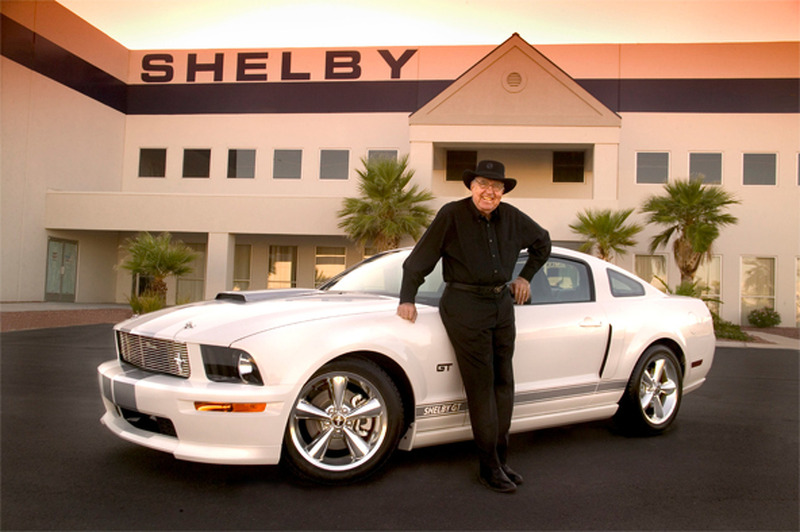 The racing car uses the same 4-litre V8 as the road car – with a few tweaks, of course. 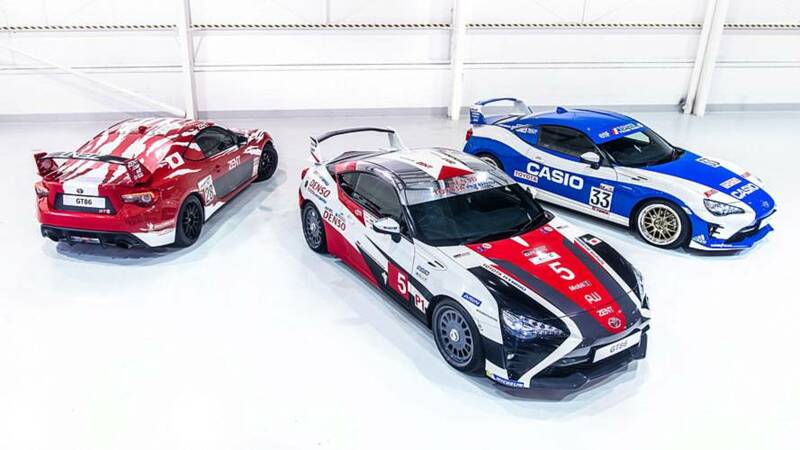 Cars mark the 86th 24 Hours of Le Mans with iconic Toyota racing paint jobs. 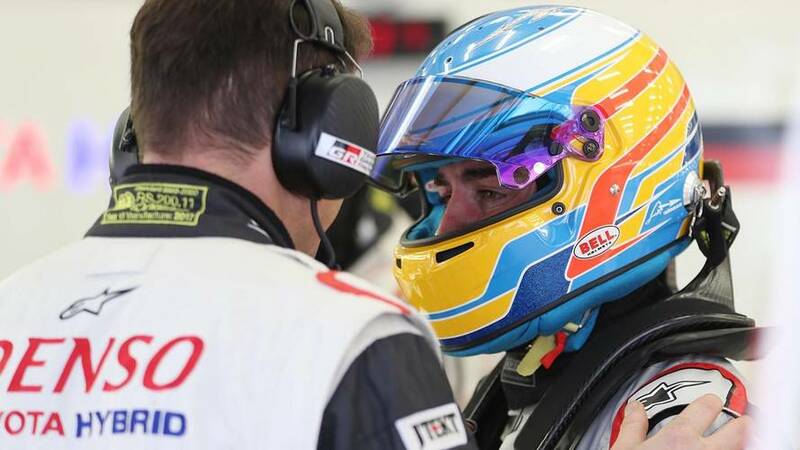 He'll soon have 24 hours to get used to it. 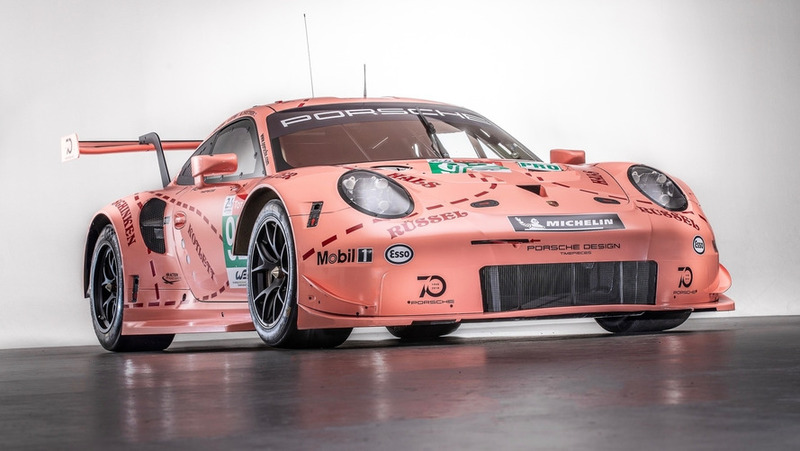 Pink Pig and Rothmans colour schemes return to celebrate Porsche's 70th anniversary. 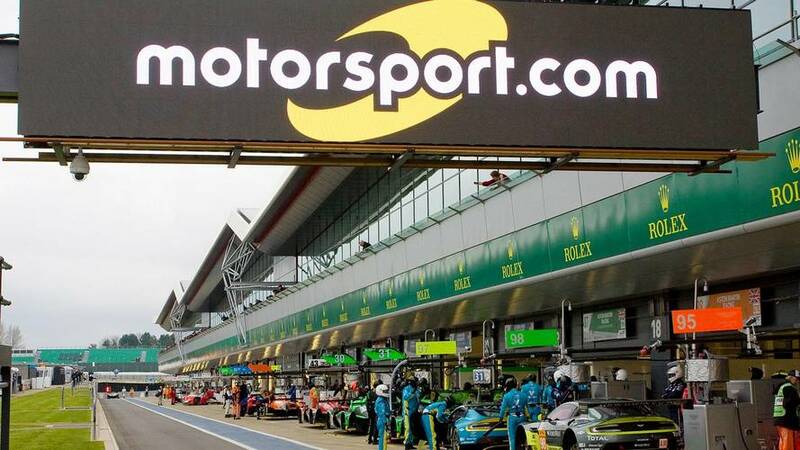 Editorial, promotional and video agreement deepens Motorsport Network’s relationship with WEC and Le Mans. 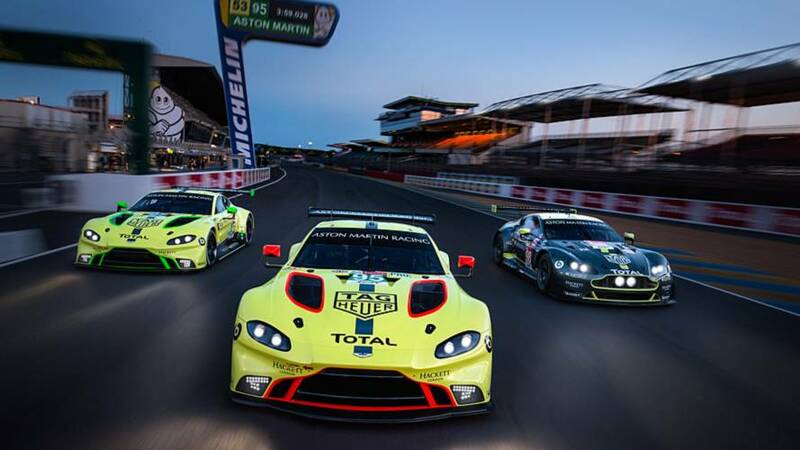 A trip to Le Mans could be on the cards. 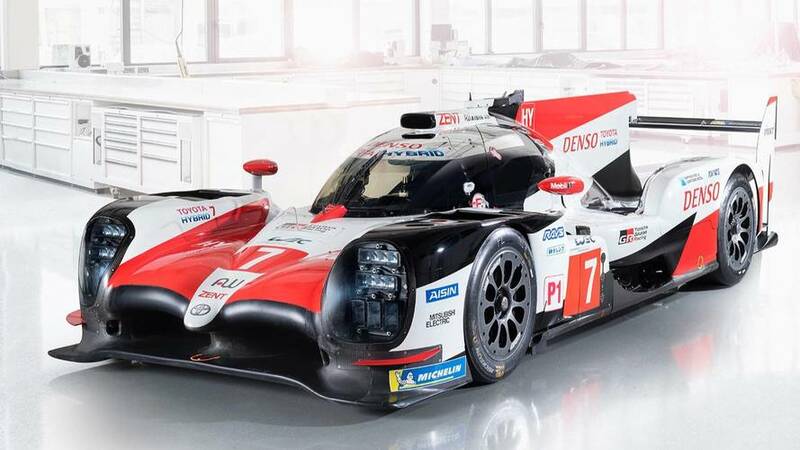 Toyota unveils 2018/19 WEC challenger, which will race at Le Mans in June. 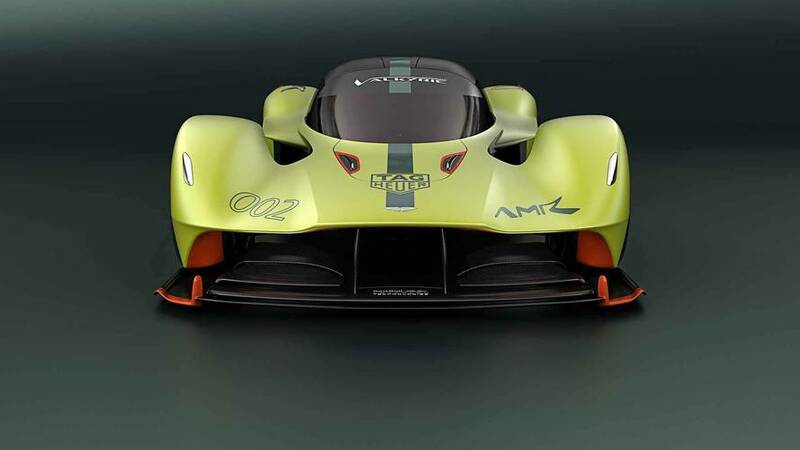 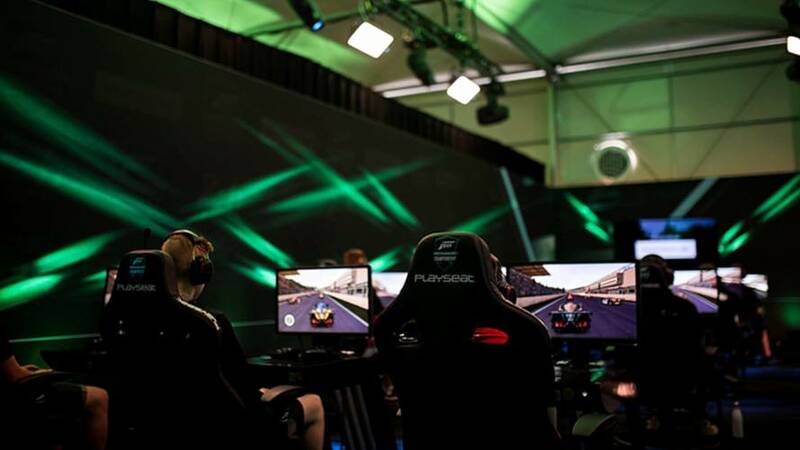 The two-time world champion will dovetail a full sportscar campaign with his F1 commitments. 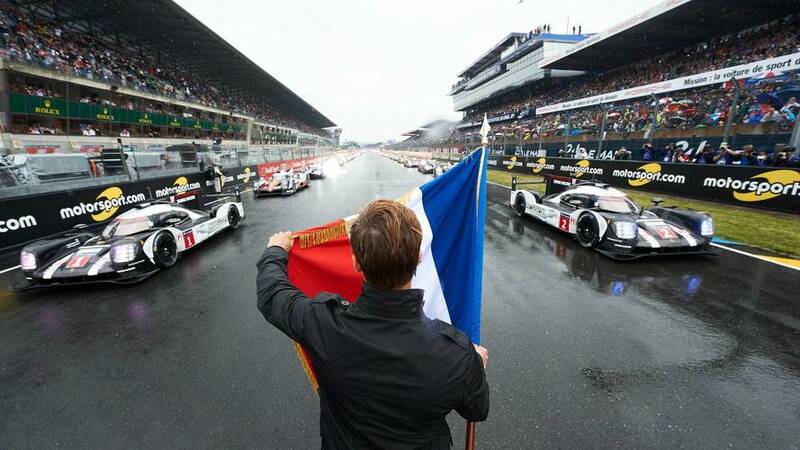 More than 70 Le Mans films to be featured globally in new partnership. 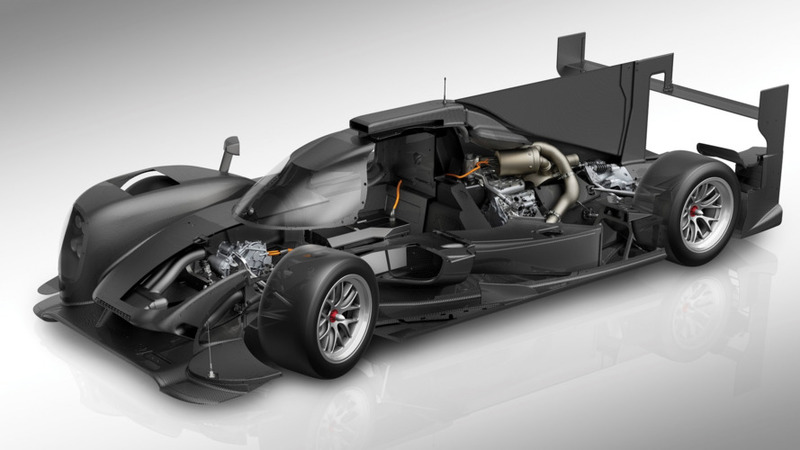 It's quite complicated, yet rather elegant.